I'm so excited about today's giveaway! Not only are Darci and Becca of Golden Hill incredibly sweet, but the timing could not be more perfect with cold weather upon us! When Darci first told me about their minky blanket, I pictured a tiny blanket perfect for newborns. 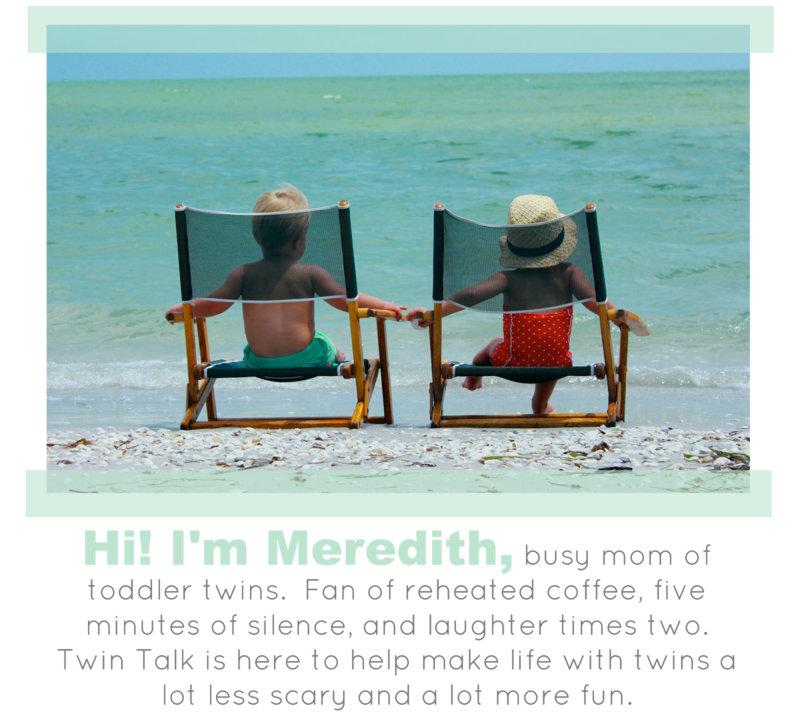 I looked at my (giant) two-year-old twins and thought, "This isn't going to work for us." But then she told me about the size - it's HUGE (42" x 46"). Not only that, it's WARM (minky fabric on both sides). And so incredibly cozy. And perfect for kids (and adults) of all sizes. Can you tell I'm a huge fan? Becca and I met when our oldest kids were in grade school together. We instantly became good friends and found ourselves planning playdates so we could hang out and chat. After we realized we both loved creating, being crafty and living off diet coke... our business Golden Hill started taking shape. However, many bumps came along the way. LIKE TWINS!! I was so excited to find out I was having twins, but also scared to death. Becca, being the best friend a friend could ask for, has been by my side the whole time. Helping me through the hardest first year ever. We have needed each other to get through some rocky spots in our lives. Becca is a single mom of three kids, and my husband and I have five children with our twins being our youngest. We love to laugh, be silly when we are crafting or sewing until early hours in the morning, and giving support by talking about how we can be better mothers. Becca and I live by each other up on a hill. This is where our name "Golden Hill" originated. Our "gold" is our family. They are our treasure. They are the most valuable thing we could ever have and we hope to always treat them this way. They are what make our hill golden. Our business is brand new! We just opened in September and are still trying to work out the bugs. We have lots of ideas and dreams we hope to see come to life ...... so wish us lots of twin nap time!! Thanks for all your support! Along with minky blankets, they also make all sorts of adorable home decor! Click the links below to learn more about their brand new shop! 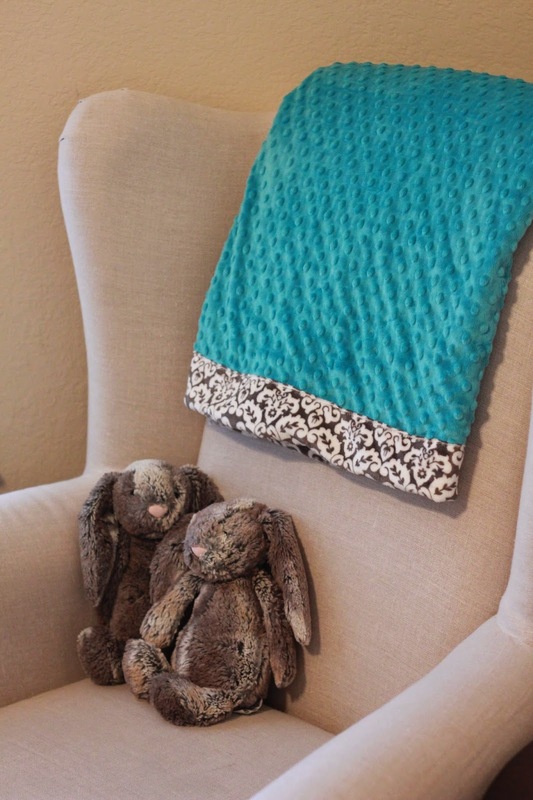 Want to win your own minky blanket ($60 value)? There are several ways to enter! Giveaway ends this Thursday (December 11) at midnight CST. Winner will be announced Friday morning! This is adorable!! I would pick a neutral combo, maybe khaki and white or gray and white! I love navy and red! Nautical for my sweet new twin boys!! So cute! Love the colors of Jude and Sloane's blanket! I LOVE these blankets!! My kids love cuddling up together with a blanket so this would be perfect! We find out what we're having in 2 weeks but I would pick blue/grey as those are the colors for our nursery regardless of the genders. Love those blankets! I would absolutely LOVE a grey and turquoise combo for my Noah and Charlotte ( 7 months). Gorgeous Blankets! Adorable! Just what I've been looking for! This is the perfect blanket for watching Christmas movies on the couch! This would be perfect for my 1 year old b/g twins!! My two year old boys would love this! The mint and creme is gorgeous! I love this! Would be perfect on our sectional for cuddling up for a movie! Def navy and pink for my twin girls -- adorable! I would love the blue and green one (with the hippos) for my twin boys! Hope I win! This would be perfect for Christmas morning snuggles! I'm a simple girl - I love black and white! love blue and green or green and grey! Ohhh I love the coral/cream and mint/cream ones! Blue and grey for my twin boys! Everything you guys make is incredibly creative and well made. I love your stuff! I would choose hot pink and turquoise to match my girls' new bedroom. Blue & Green - with the hippos! I am obsessed with mint & coral for my twin babes - can't get enough! I would probably pick the mint and coral! All so adorable! Blue & green. my twin nephews nursery is blue & green! I like the coral and cream! These look very cozy and are so cute! max and eli would love this!! Oh I love the mint and coral look! Tough call between the blue or gray for my boys- they are all really cute! I'm all about neutrals so I love gray and cream! I would go with a yellow and gray. I love that color combo. I am hosting a Jameson Monroe giveaway on Our Little Miracles. You should stop by and check it out. Love the blue and gray! looks so comfy! I LOVE that mint and cream!! Would be perfect for my son/daughter duo! I like the yellow and grey. Love, Love, Love! Yellow and Grey to match her room! I love the coral and cream! obsessed with yellow & grey! Blue and grey is beautiful!! !